A big standout here of the DT 1770 PRO is Beyer’s “Tesla technology” when it comes to the build of their drivers inside. 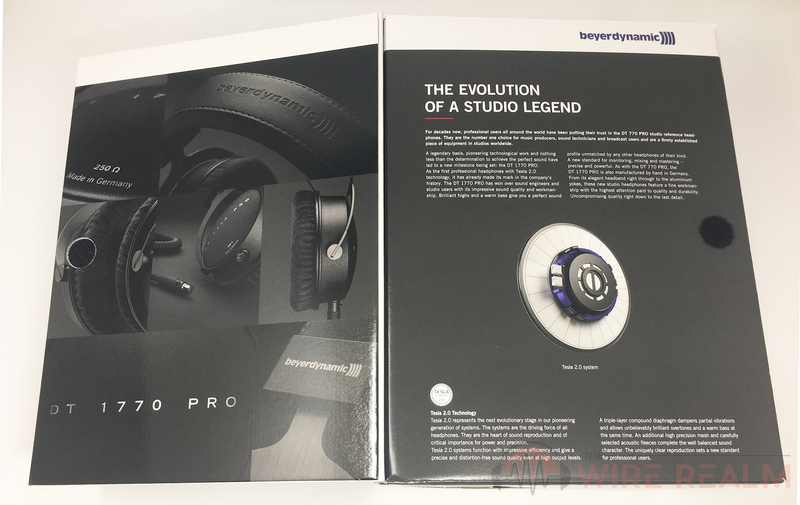 We’ve seen this tech in a few of their other higher-end studio headphones and have been quite impressed, especially after testing them ourselves pretty rigorously. 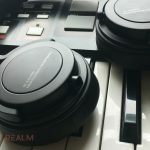 To explain, this “Tesla system” helps with the headphones efficiency in regards to the processing of sound but also the driver’s ability to handle high output levels without distortion. It does so by having a three-layer compound membrane that aids in the suppression of break-up vibrations that sometimes happen at higher volume levels in many headphones (especially cheaper pairs, so the brand typically just caps the SPL or sacrifices this with total harmonic distortion). This three-layered membrane is also made of higher quality materials than others with “acoustic fabric” that’s better at transferring sound and ultimately aiding in the decrease of distortion. 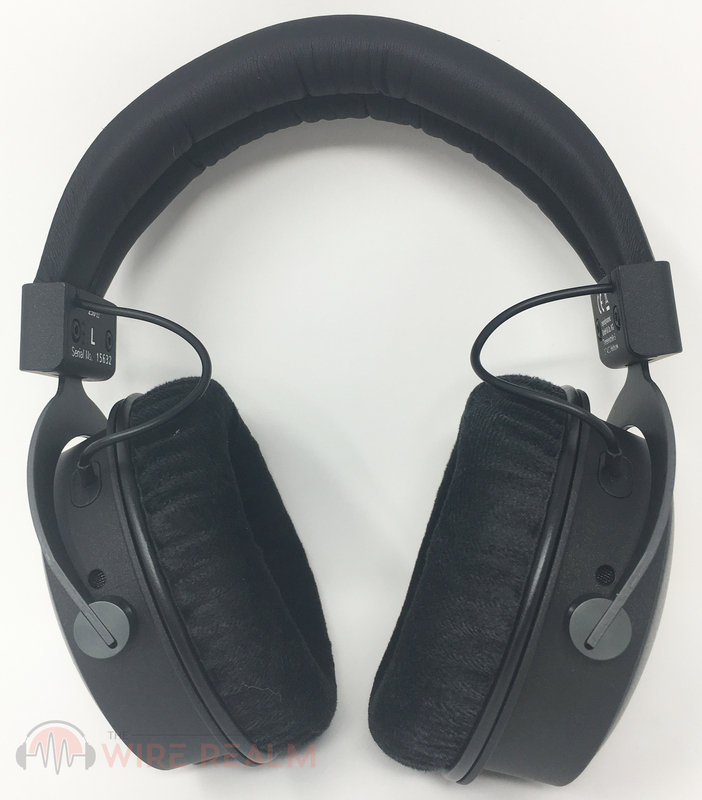 We could go into more detail here but to us this already sounds tricky, so to put it lightly, one of the big reasons this pair of headphones is priced higher (yet at the same time better sounding in not only clarity but potential for distortion) is the advanced internal creation of the drivers. It’s all beneath the curtains that we can’t necessarily see, but can very well hear when these headphones are on our heads. The very stable detachable cable mechanism that mimics an XLR connection. Another nice little feature of the DT 1770 PRO that brings more backing to the “sum of it’s parts” approach is the detachable cable and how it actually works. 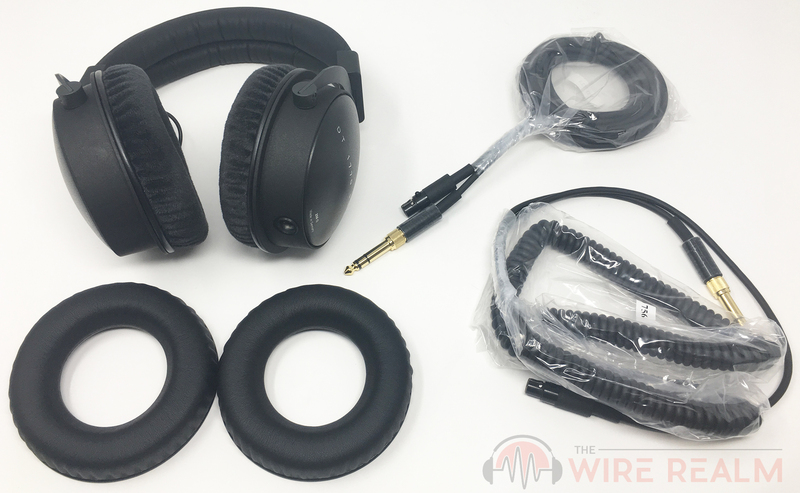 To us, it’s almost a make or break if a pair of studio headphones doesn’t have detachable cables — not only for versatility in the studio but for longevity if we ever need to replace them, since the cable is usually the first thing to go. 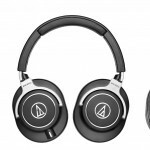 Many popular pairs, including the consumer-friendly ATH-M50x everybody loves by Audio-Technica, have a simple snapping mechanism that holds the cable pretty well, but is still susceptible to tugging while we’re in the flow of production or recording. They also start to ware after a while and stop working. 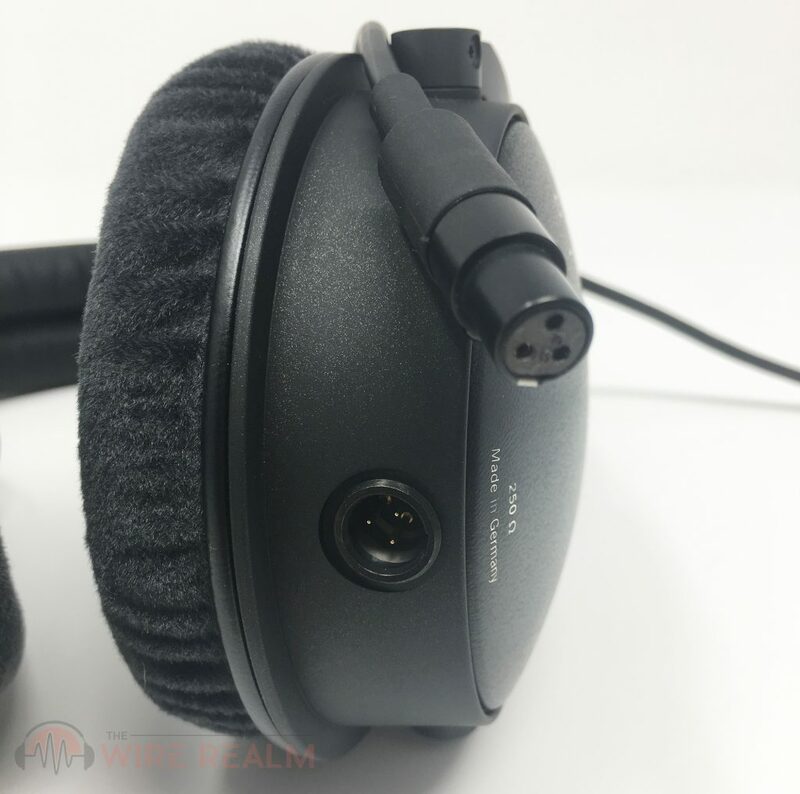 However, with the DT 1770 PRO and as we’ve seen in a few of their other newer pairs of studio headphones, there’s actually a mini-XLR connection (seen above) that locks the cable into place. In order to remove it, you have to press a small little button to release, otherwise it won’t come out whatsoever. A small detail here but definitely not minor — it’s the most stable interchangeable cable mechanism we’ve come across thus far. 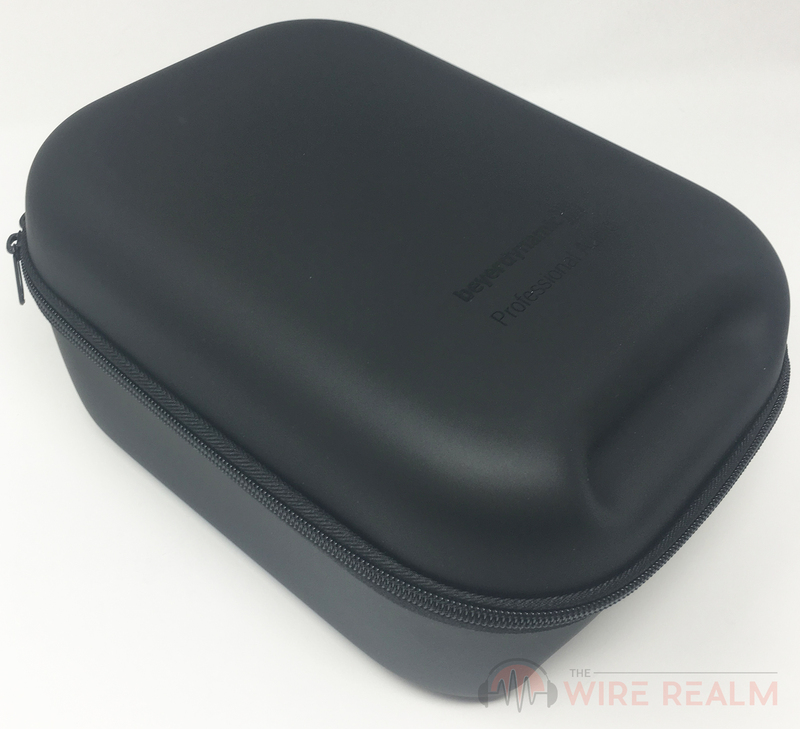 With a price-tag like this, we’d expect a lot in regards to the build details, but those expectations were met as soon as we opened the box with the DT 1770 PRO. 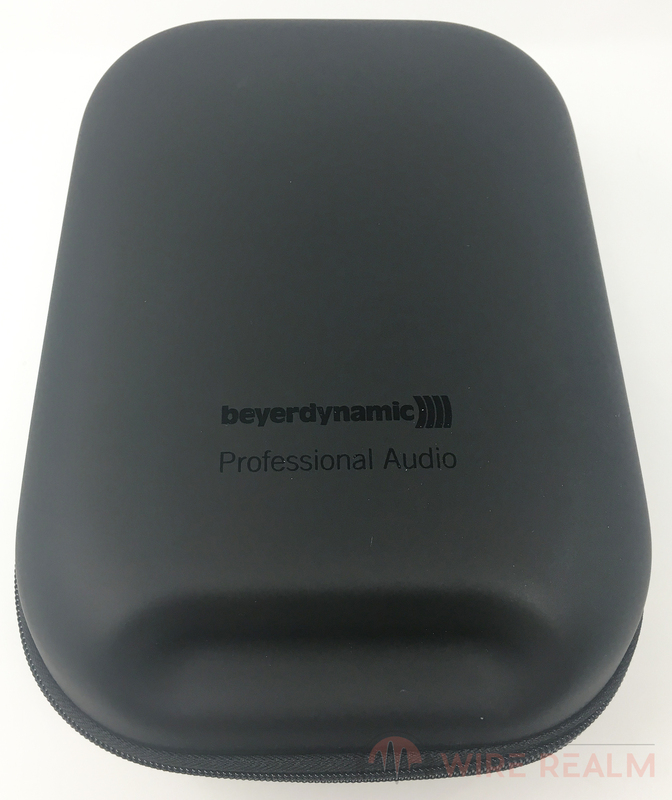 Beyerdynamic does a great job here at making sure every piece is covered in high-quality material. We say this because we’ve seen some brands (yes, even higher-end reputable brands) cut a few corners to save on costs to decrease their price, such as with the internal headband mechanism or yolks. 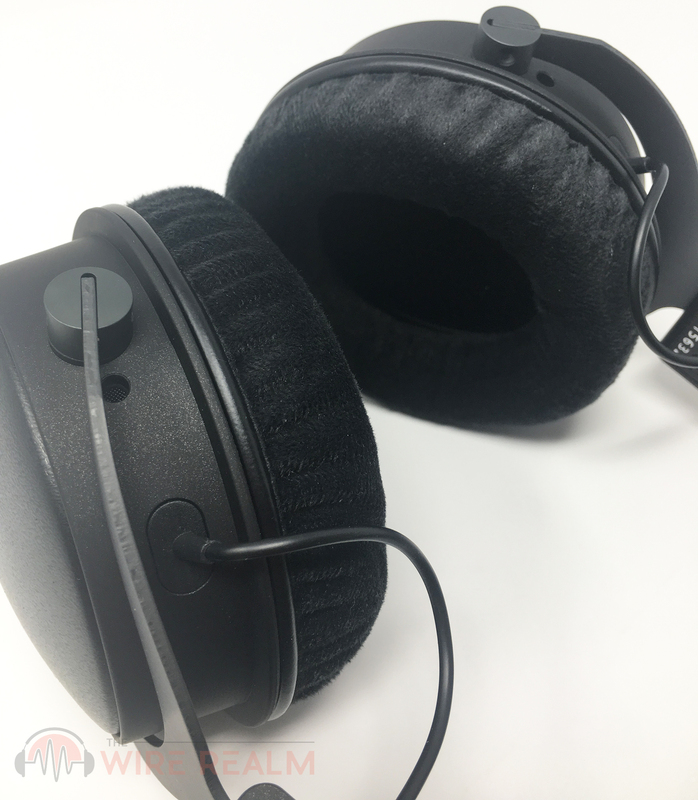 This can be fine for you if you’re in need of a budget-friendly pair, but for those who are serious about grabbing a long-term investment in the closed-back headphones category, you need to make sure even the headphone yolks are of a steel build. Beyer’s pair here from A to Z has a nice material –the ear cups which are closed come in a nice, rugged hard-shell, while the yolks, headband and connecting parts are all aluminum. 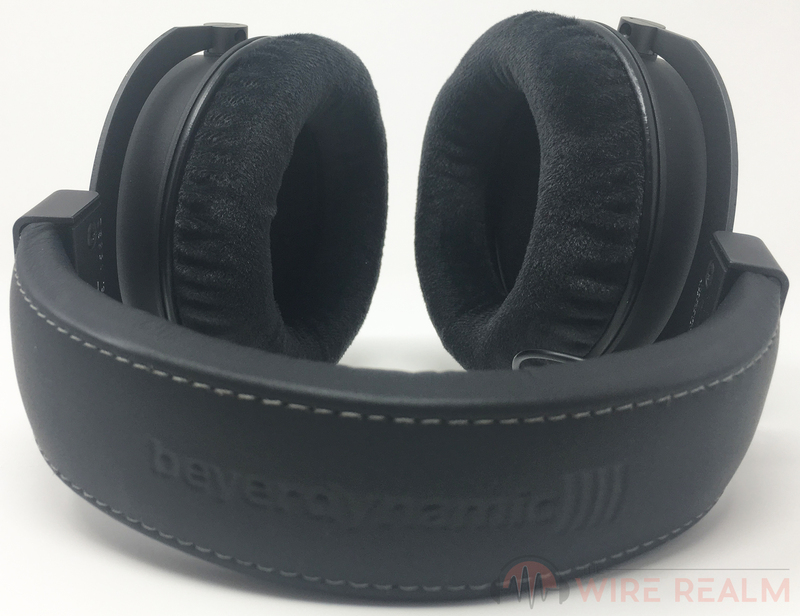 The ear pads in particular of most Beyer headphones are always a standout, and the DT 1770 PRO give us a very soft, plush velour that feels like a pillow (they also provide leatherette replacement pads in the box in case that’s your style instead). These are great for long studio sessions. We didn’t feel any pain whatsoever after numerous hours of us, although with closed-back, we do recommend you either take some short breaks or start using open-back headphones for production, mixing and mastering. This is not only for better responses being more flat with lack of lower-end buildup, but closed-back can start to make our ears “tired” after a while. This is called ear fatigue and some of you may know what we’re speaking of, but for those who do not, the closed-back design keeps in some of our sound and eventually builds up in the cups. Ever make music and start to just get sick of what you’re making? That’s usually ear fatigue (or you should start a new song!). 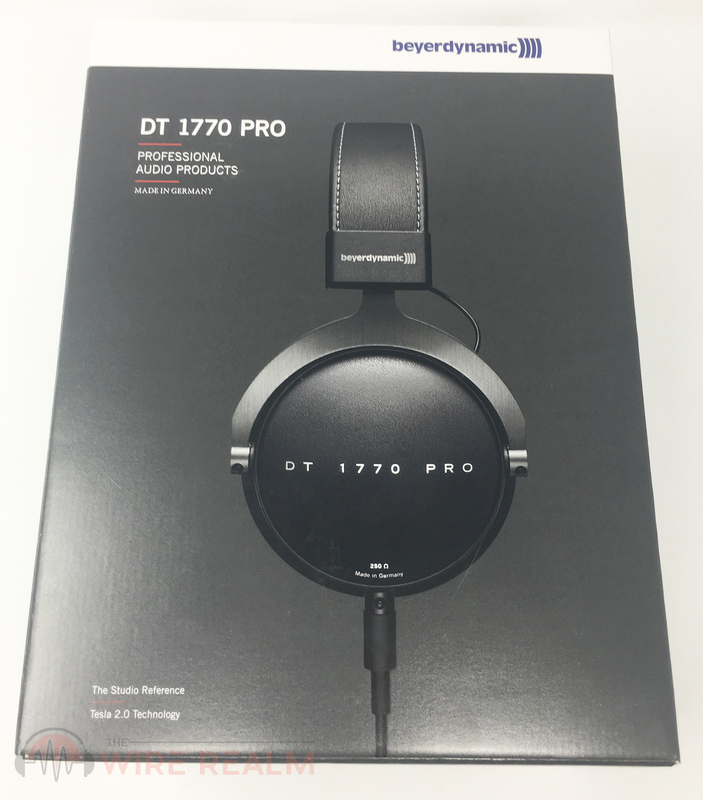 With that being said, these particular DT 1770 PRO are great for recording or even leisure listening in and outside of the studio. Producing is also fine and you definitely won’t be disappointed in the overall comfort these bring. 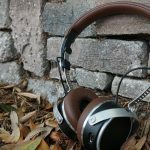 The fit is very snug and has a pressurized feel to it, which we love as opposed to more loosely-based fits some headphones give us. 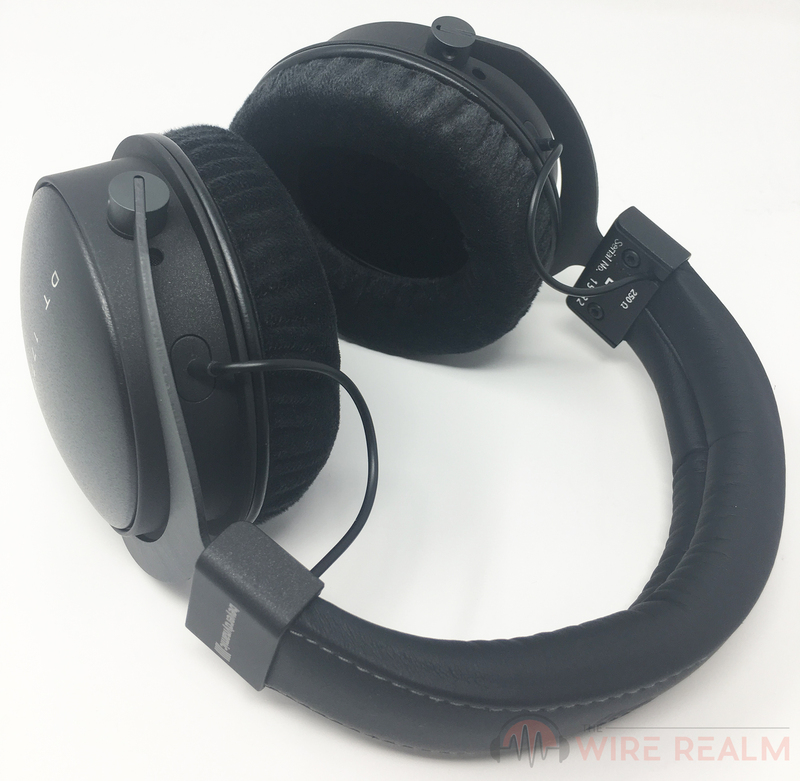 What’s a well built pair of closed-back headphones with advanced driver technology without some analysis on sound? 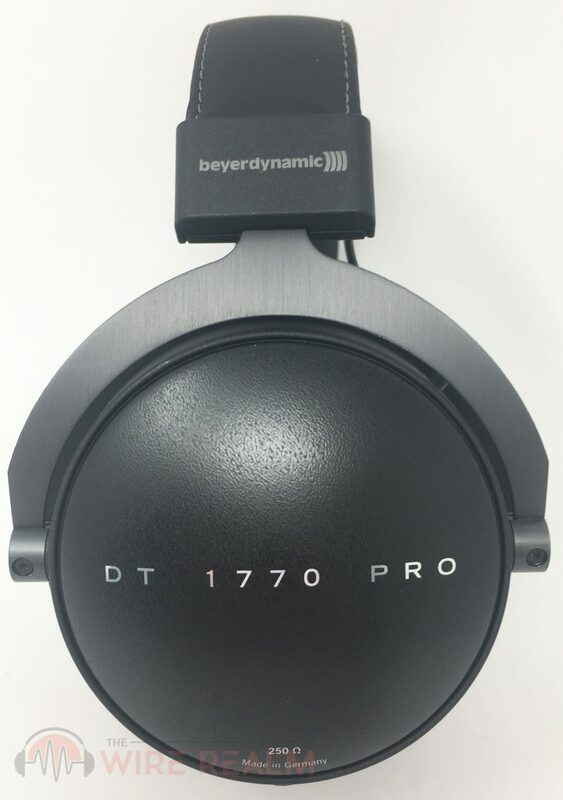 We saved this section of the DT 1770 PRO for last since it’ll be the make or break for a pair of cans this expensive, but to be honest, we expected nothing less from Beyer here. First, the noise isolation here is beautiful, not only with the needed closed-back design but combined with the tight fit. 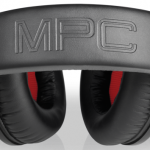 The adjustable headband paired up with the ear cups having some flexibility to move vertically aid in the custom fit for not only comfort but to tweak this “tightness” we’ve fallen for when testing these. In regards to sound leakage, there were no signs of any unless we cranked up the volume extremely loud, but that was to the point of almost pain. When recording, you won’t be getting any pesky bleed-through in your tracks that’s for sure. While we had the volume super loud, testing the total harmonic distortion here was great, and that Tesla tech we recently spoke of proved it’s point — we lost no quality with higher volume and the overall processing was clear in our opinion, in all three lows, mids and highs. 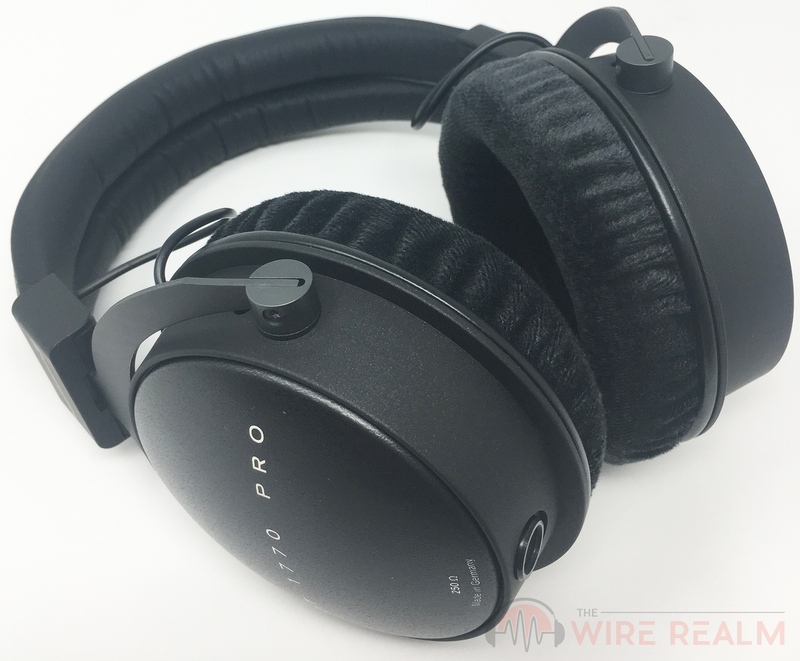 Closed-back headphones aren’t always concerned with accuracy as much as open-back are. However, these definitely paint a beautiful picture in regards to the frequency response. There’s a very flat and warm response here. In regards to numbers, we go as low as 5 Hz even though most human ears can’t go past 20, and the highs are up to 40 kHz which is well past the limit there as well. The entire spectrum is covered and then some. There’s also a nice spatial presence of the mix in these and even though we really don’t care for that when it comes to closed-back (since we only record with them), it doesn’t hurt at all since we know many who do indeed produce with this design instead. The mids here, in particular vocals, were relatively separate from the bass and snares, which is beneficial for those recording as it will give us better feedback to what we’re trying to portray to our song’s audience. 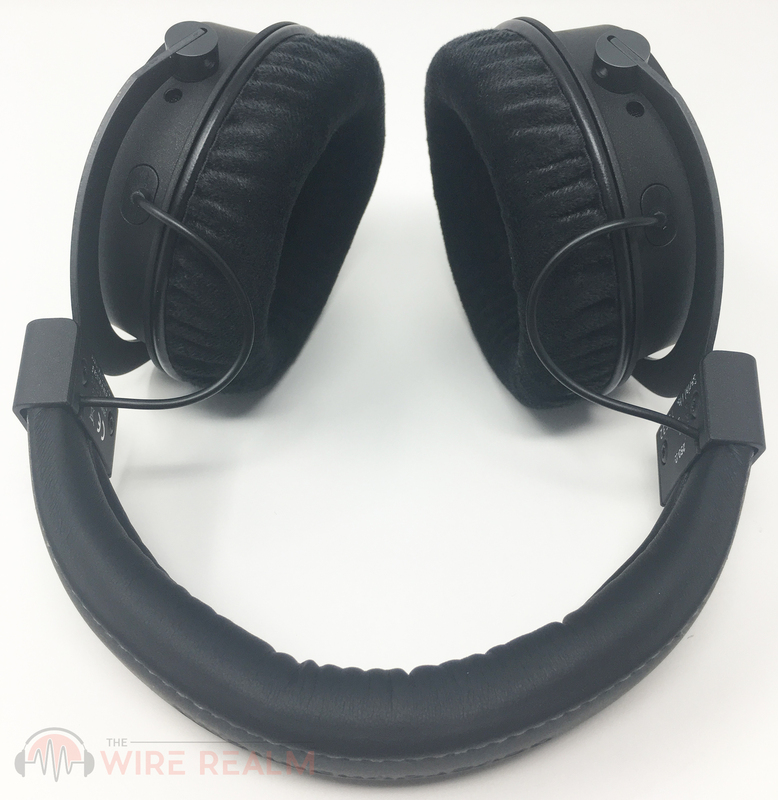 Of course, you can get away with recording with any cheap pair of closed-back headphones, but when it comes to analyzing whether or not it’s actually “worth” spending extra money on a pair like this, we say yes. The reason will of course depend on your personal preference (and budget, of course), but in our opinion any edge we can get that gives us more leverage in regards to how we can customize the sounds of our songs always benefits us. 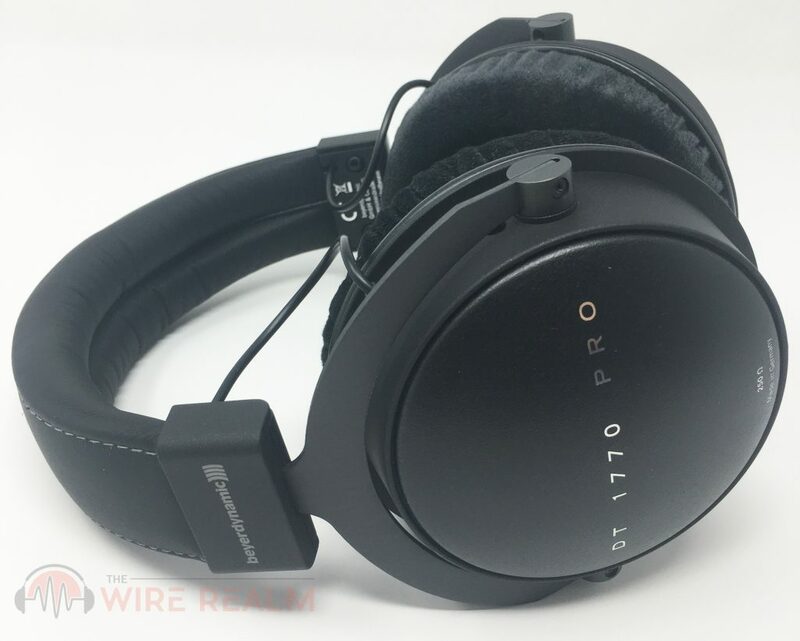 Not to mention if you want to listen to music leisurely and you’re an audiophile who actually cares about the details of music listening will appreciate what this pair of headphones brings. 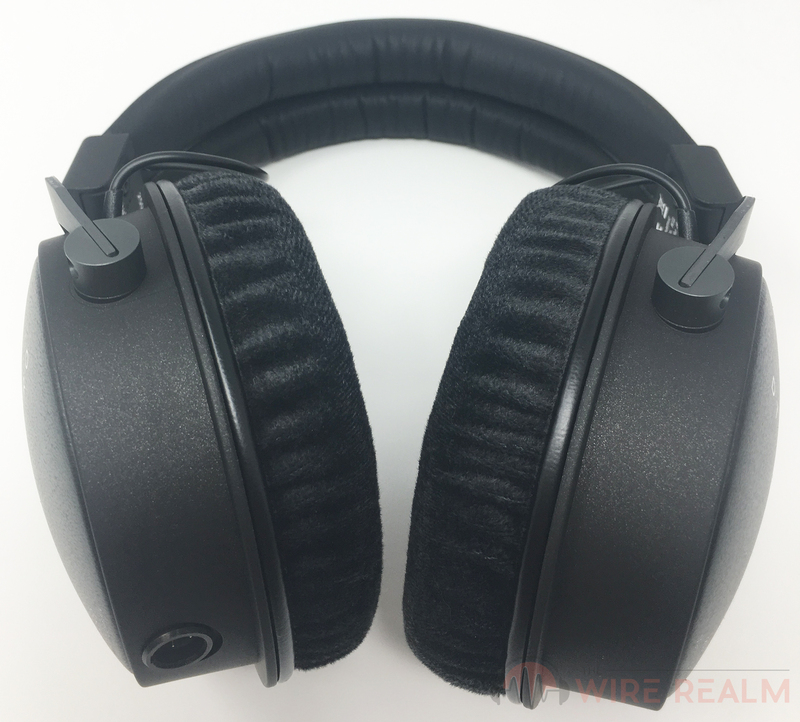 Can you tell the difference between a sub-$100 pair of headphones and these? You’d be crazy not to. 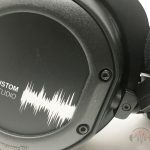 As stated previously, we’re ones to recommend open-back headphones for mixing, mastering as well as general music production (but never recording) to avoid ear fatigue and have a flatter response. 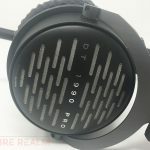 They have another pair we just looked into which you can read our Beyerdynamic DT 1990 PRO review — it’s an open-back version that is very similar to this pair (and is in the same price-point as well, with similar Tesla technology in the drivers). 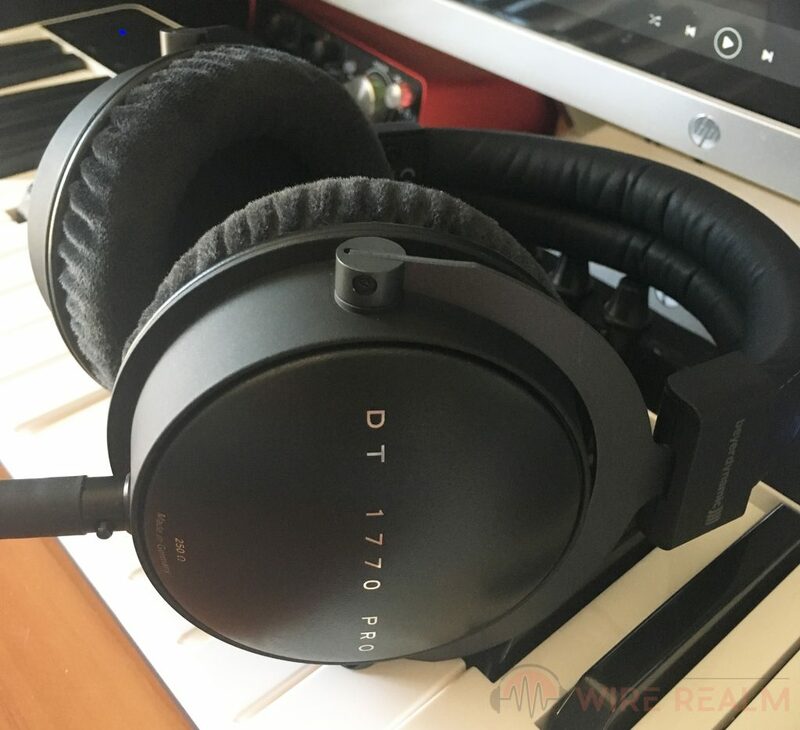 Our studio headphones guide also highlights some of the other popular models in the market today, but again, this DT 1770 PRO is in the higher-end that not many can compete with if you have this amount of cash to drop on an advanced pair of headphones. All in all, the overall combination of superior build, advanced internal driver technology, flexibility and higher-end detachable cable tech is well worth the cash if you’re one who’s serious about recording, producing, or just treating your ears well when listening to music the way it should sound. 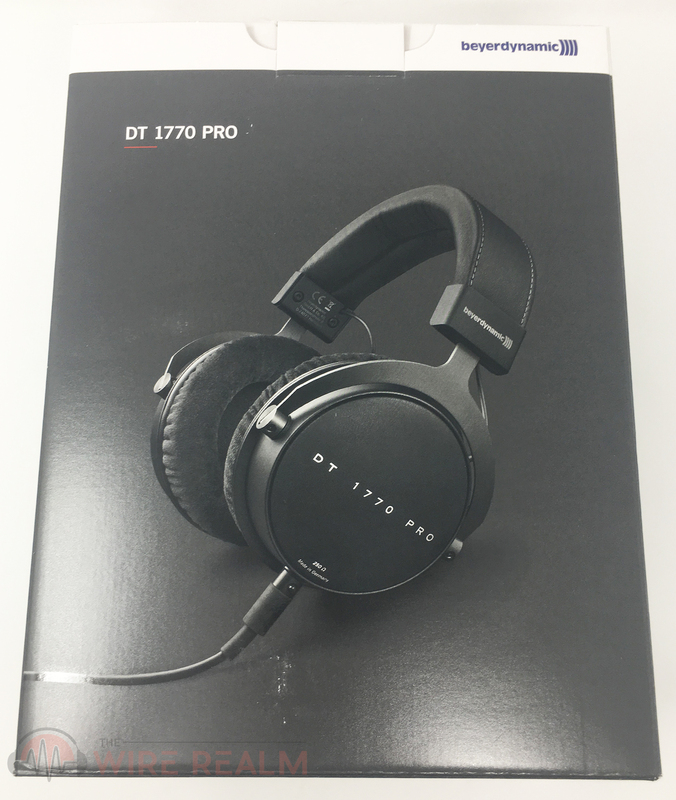 We loved the Beyerdynamic DT 1770 PRO for these reasons and more. Well done, Beyer, although we’re not surprised.